n addition to our other manufacturing process, NVU uses a 80 watt Co2 laser system to cut most of the panels, dials and brackets for use in the product line. 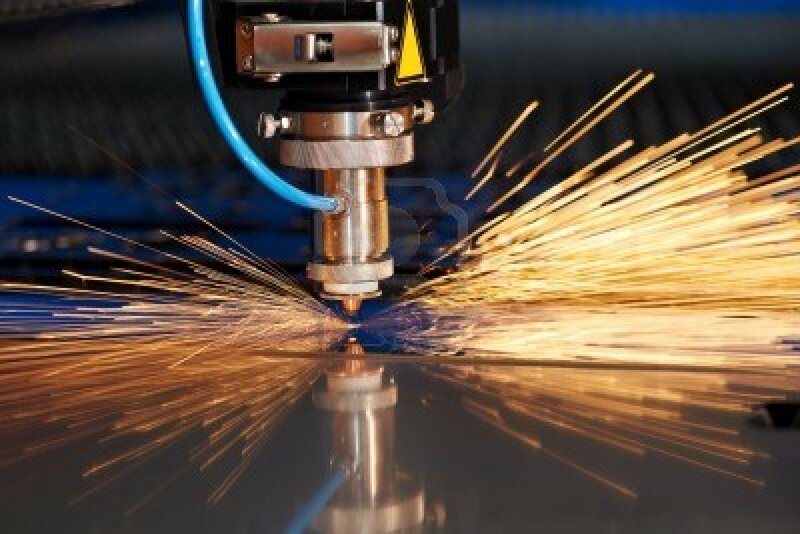 Most laser services will only cut metal or thin plastics. NVU can cut thicknesses up to 3/8” thick and engrave any surface. NVU can bring your product or specialty item to life by combining electonics, printing design and assembly all under one roof!